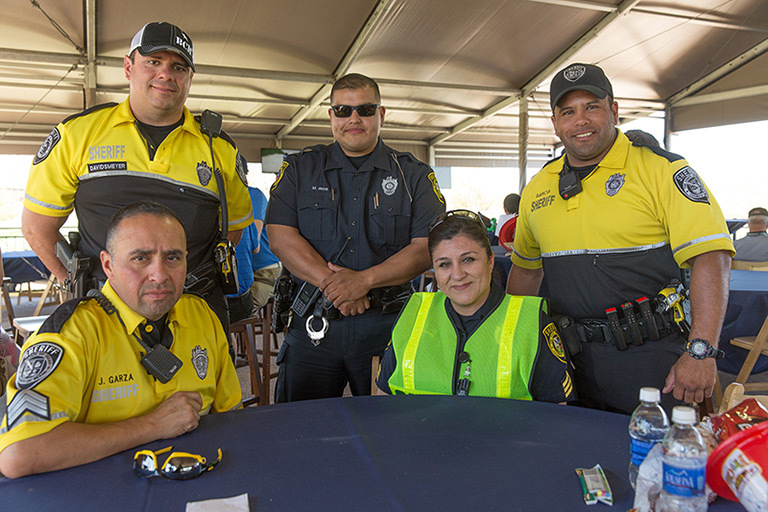 Pre-register for your complimentary admission to the Valero Texas Open, so we can better serve our First Responders and their guests. 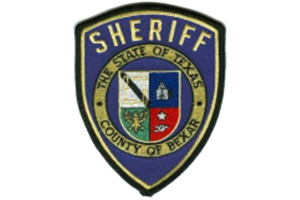 The Valero Texas Open is proud to honor the First Responders of Bexar County. 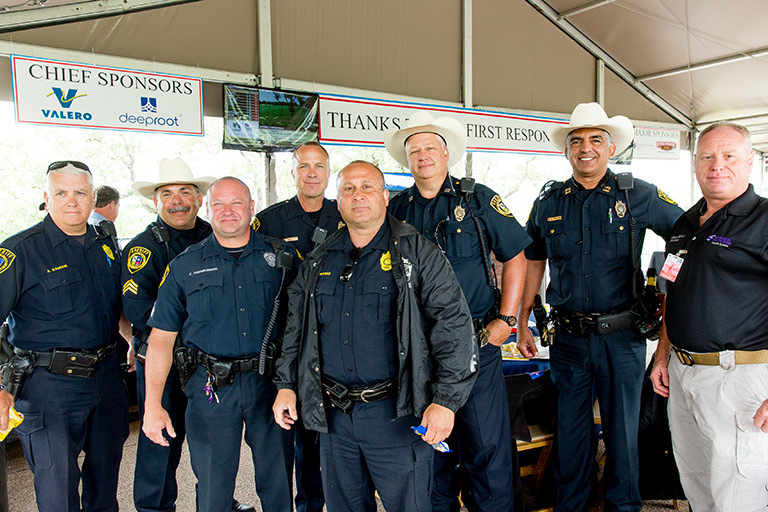 First Responders play a vital role in our community and for the Valero Texas Open. 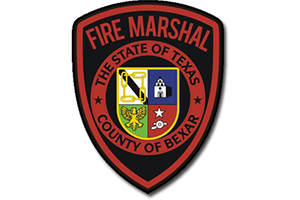 We are very proud to invite all Bexar County First Responders (Police, Sheriffs, EMTs, Firefighters, etc.) 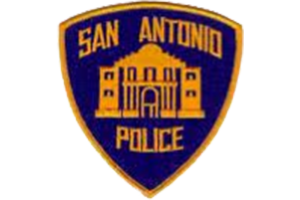 and one guest to receive FREE admission along with FREE parking at River City Community Church courtesy of Servpro. 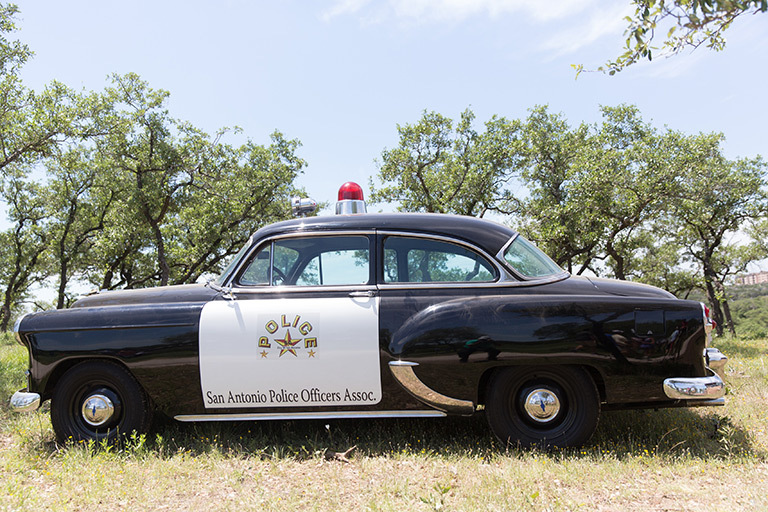 Just present your Ticket Voucher (on your smart phone or print it out) and your service badge or service ID at the main gate in the Admissions area and at River City Community Church upon entrance. 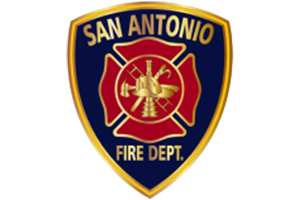 Free admission, Thursday-Sunday and free parking at River City Community Church for all verified Bexar County First Responders with a ticket voucher (Police, Sheriffs, EMTs, Firefighters, etc.) and one additional family member, courtesy of Servpro. 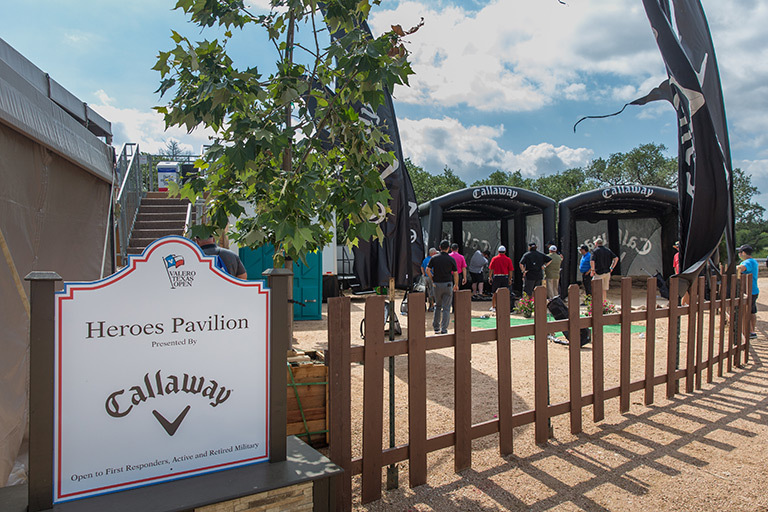 The Heroes Pavilion, located between 17th and 18th holes, will allow First Responders and their respective guest to relax and take in all the action while enjoying a complimentary snack, refreshment and covered seating.